The office will be closing on Friday, May 3, 2019 at 1:30. 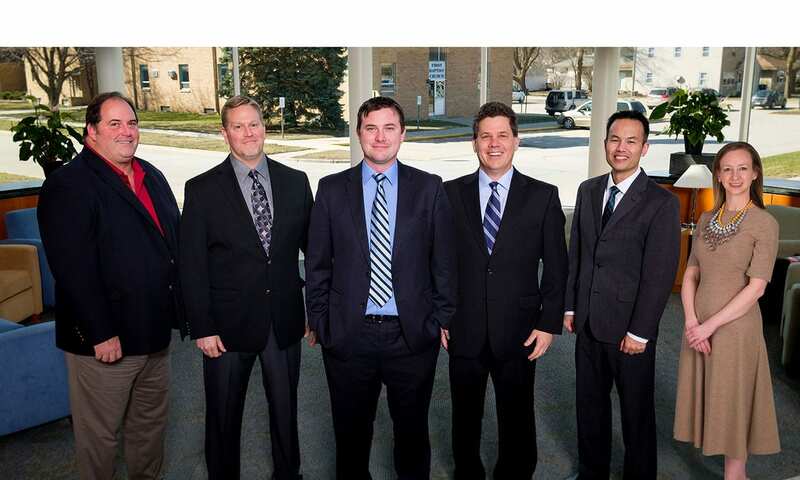 At Northwest Iowa Surgeons PC, we take pride in providing quality, compassionate surgical and gynecologic care to Northwest Iowa. Utilizing state of the art techniques and equipment, our board certified physicians have the experience and expertise you need for quality surgical care. In addition to our extensive inpatient and outpatient surgical services, we also provide many office procedures such as endometrial ablation (Novasure) and tubal ligation (Essure). We also provide consultation, surgical and on call emergency services to 5 area hospitals. Our main office is located in Spencer. We have satellite clinics at Lakes Regional Healthcare, Avera Holy Family Health, Palo Alto County Health System and Pocahontas Community Hospital.